We offer an on site consultation service with an experienced Horticulturist (25 years). Our consultant will help you plan your new garden, refurbish your existing one or simply add more colour. Our advisory service is available by appointment only. The cost of this service is available on request and payable on the day of your advisory. We aim to provide the best possible plant selection to suit your garden. Not only is colour important, but the type of soil, sun, shade, wind, etc. are all taken into consideration. We believe in combining our skills with your own individual tastes to create a garden you will be proud of, our consultant will draw a sketch to work from to achieve your desire garden. He will then arrange another appointment to go through the plan to ensure you are totally happy with the design. Should hard Landscaping (eg. Paving, retaining work, etc.) 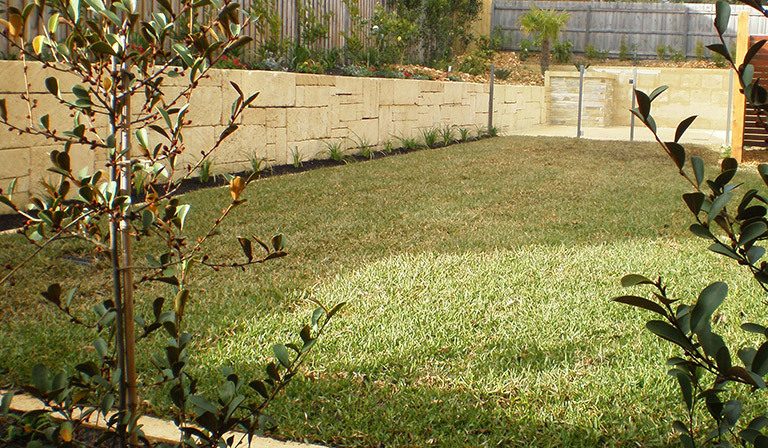 be required, we have experienced, professional Landscaping teams ready to assist. We also provide a pruning and general garden maintenance service, which can be arranged on a regular basis, seasonal or for that special occasion. © Natural Garden Scapes 2015. All Rights Reserved.